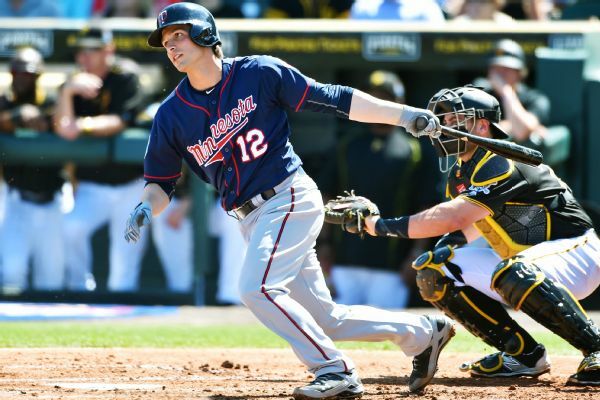 Twins reliever Ryan O'Rourke will have surgery for a partially torn ligament in his left elbow. There is no timetable for his return. 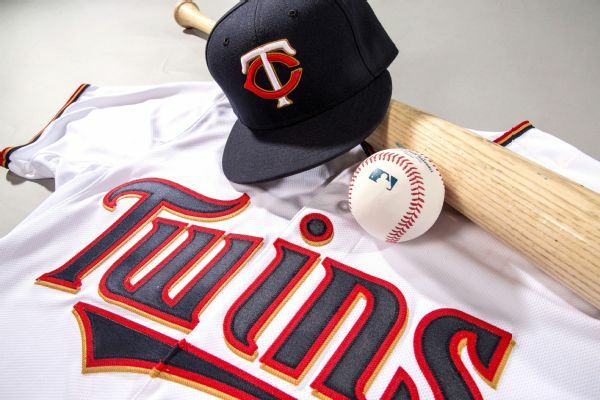 Right-handed relievers Justin Haley and Michael Tonkin have spots on the Twins' roster after Nick Tepesch and Alex Wimmers were reassigned to minor league camp. 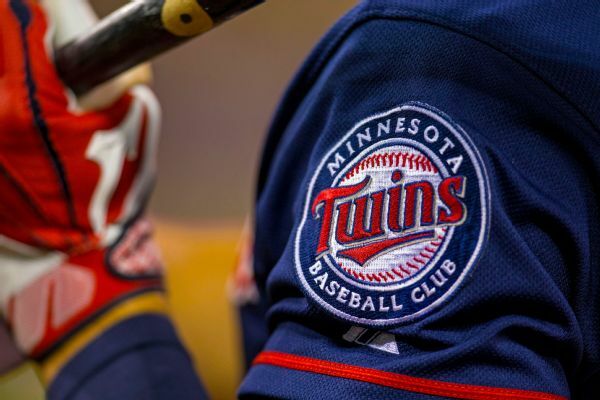 The tumbling Twins have sent struggling catcher John Ryan Murphy to Triple-A Rochester and designated relievers Ryan O'Rourke and J.R. Graham for release or assignment.